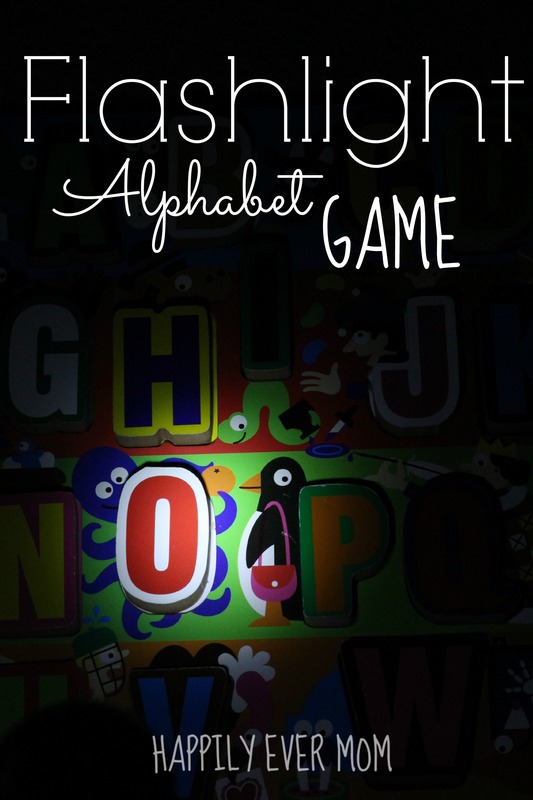 Flashlight Alphabet Game for Kids: Can You Find the Letter? 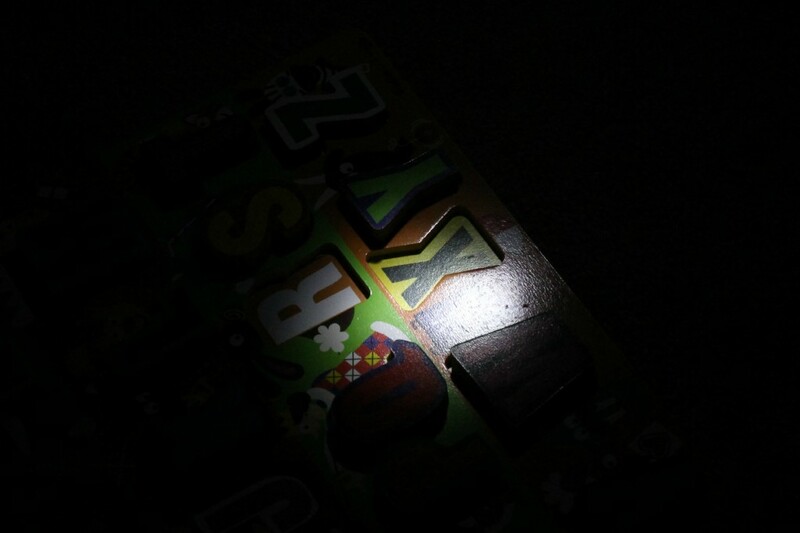 I think this flashlight alphabet game is our family’s favorite activity. Amazon Links are provided for you – thank you for the support! 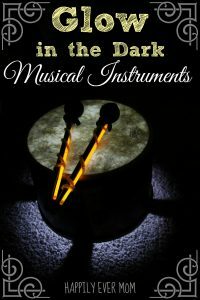 Welcome back to the light and reflection series! If you’re new here, please be sure to check out our Pinterest board to see all of our past posts. Also, check out Where Imagination Grows and And Next Comes L to see what they’ve been up to. 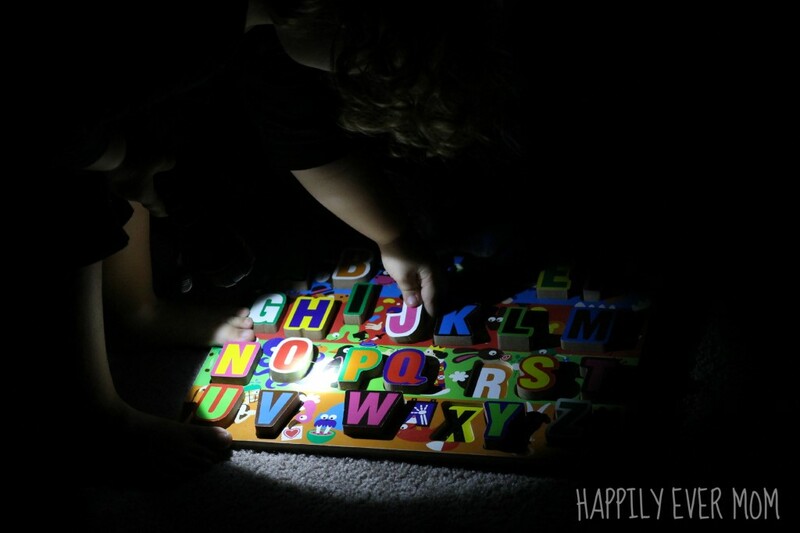 This week was about literacy, so we created a flashlight alphabet game to practice my daughter’s letter recognition. **Tip: Apparently, flashing a flashlight in people’s eyes is really fun (insert sarcasm here). We made a rule that if anyone flashes someone in the eyes (yourself or family members) the game is over…just saying! I only took four letters out of the alphabet puzzle at a time (I didn’t want to overwhelm my three year old with too many letters!) and I “hid” them around her room. By “hid” I mean that I put them on the floor, on the chair, and other seemingly obvious places. 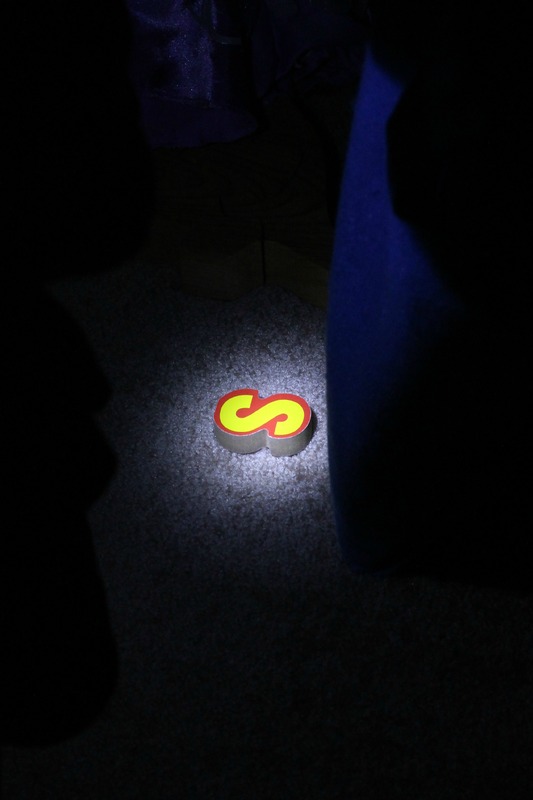 But, it didn’t matter because in the dark, it’s a challenge to see – even when the letters are at your feet! 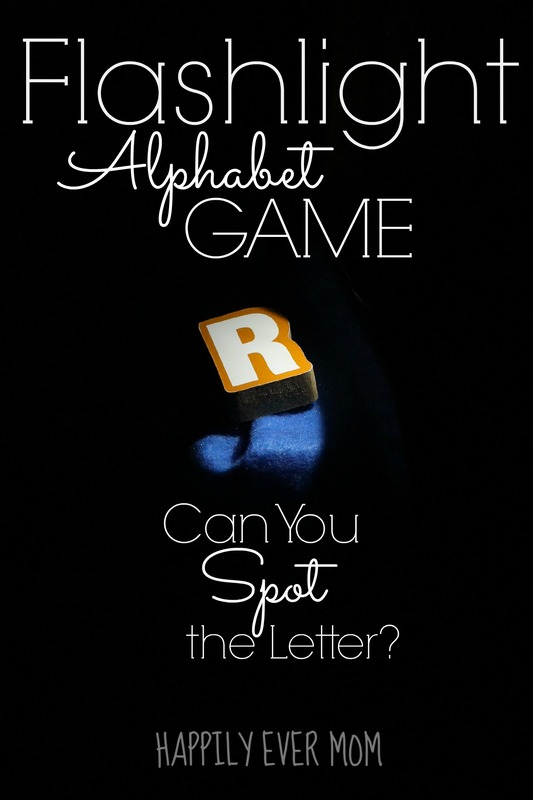 When I was ready with my hidden letters, L came over to the puzzle board to see which letters were missing. In the picture above, you can see that she noticed the X was gone. I loved that she was learning what the letter looked like in two different ways: by noticing which ones were missing from the puzzle and by finding the missing letter. The more opportunities to see letters, the more opportunity to learn! My daughter loved this spin on hide and go seek for letters. It combined so many skills for her while she got to play a new game! There are so many learning opportunities that children have when they play! 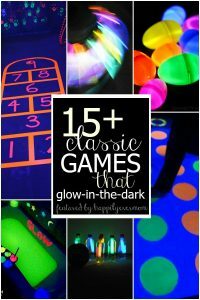 This game was great because she was learning while she played and it only required two things: a puzzle and a flashlight. How fantastic is that?! Fun! MB would love this! She loves hide & seek type games and the flashlight takes it to a whole new level! This is awesome. I will have to try something like this for my little guy. He loves flashlights! Oh my goodness!! Super fun idea. My boys would LOVE this! And we just happen to have that same puzzle. We have to try this one! I have a flashlight fan in my house too. We have the same rule – shine in it someone’s eyes and the flashlight goes away. She’ll shine it in her eyes and say, “See? I don’t mind!” lol! What a fun early literacy game! This is awesome! And I think your photos turned out great!! 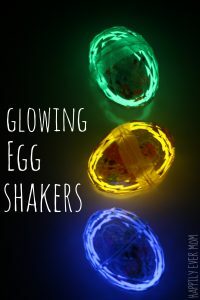 Hard to do in a dark room 🙂 What a fun activity – perfect for this cold, dreary day here in Ohio! This looks like SO MUCH FUN!! Love the idea!